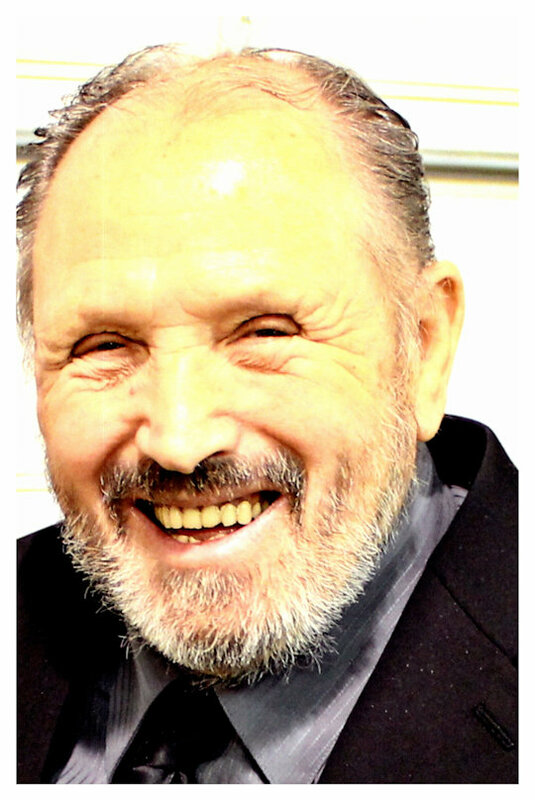 Monday, January 21, 2019 – 1:00 P.M.
Harold Baker age 87, of Eubank, Kentucky passed from this life January 17, 2019 at Lake Cumberland Regional Hospital in Somerset, Kentucky. Harold was born November 25, 1931 to a Verse Godsey Stout and Ezra Stout. He is a retired factory worker, he was of the Baptist faith, and enjoyed farming and gardening. But most of all enjoyed spending time with his grandchildren. He is preceded in death by his wife, Wilma Keith Baker; his parents; his brothers, Charley Stout, Norman Stout, Loyd Baker, Boyce Baker, George Stout and Red Stout; and his sister Pauline Hancock. Harold is survived by his sons, Ronald (Madeline) Baker of Blue John Community; Michael (Marlys) Baker of Anderson, Indiana; Timothy Baker of Woodstock; Mark (Betty) Baker of Eubank; his daughters, Kathi Hargis of Woodstock; Patsy (Dan) Purtee of Marion, Indiana; his brothers, Junior (Mary Joyce) Stout of Tateville; Russell (Faye) Stout of Tateville; Hobert (Joyce Dean) of Somerset; and Harlan Stout of Ferguson; his sister, Ella Mae Stout Davis of Tateville, and also leaves behind a host of loving grandchildren, great grandchildren, great-great grandchildren, and several nieces and nephews. Visitation for Harold will be Monday, January 21, 2019 at 11:00 A.M. at the Chapel of the Southern Oaks Funeral Home. Funeral services will follow at 1:00 P.M. at the Chapel of the Southern Oaks Funeral Home. Bro. Darrell Jessie will be officiating. Southern Oaks Funeral home are entrusted with the arrangements for Harold Baker.